If you have an Apple ID then go to step 2. Open https://developer.apple.com/ and click on Account in the upper right corner to start registering your Apple developer account. 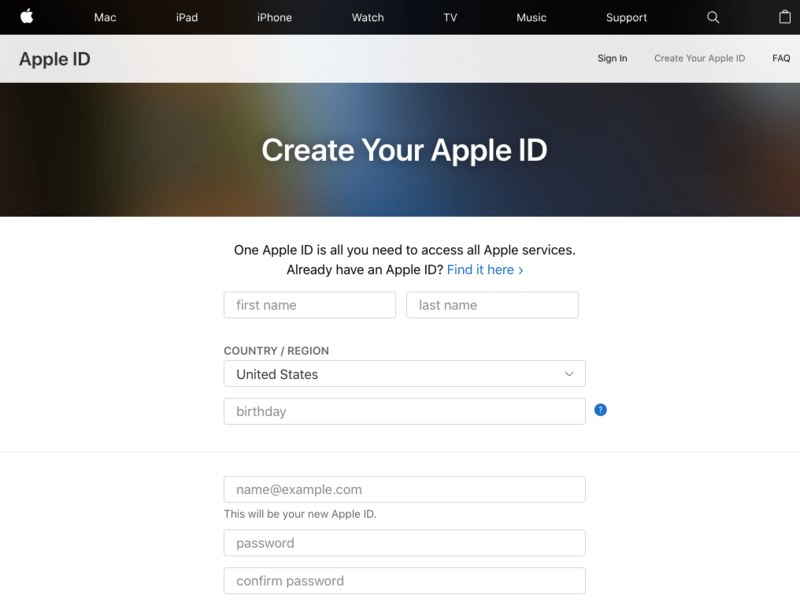 Your Apple developer account will be linked to an Apple ID. Even if you already have your own Apple ID, we recommend that you create a new account for your app release for security reasons. Click here on Create Apple ID. If you want to use an existing Apple ID, continue with step 2. Fill in the form below and complete the registration. 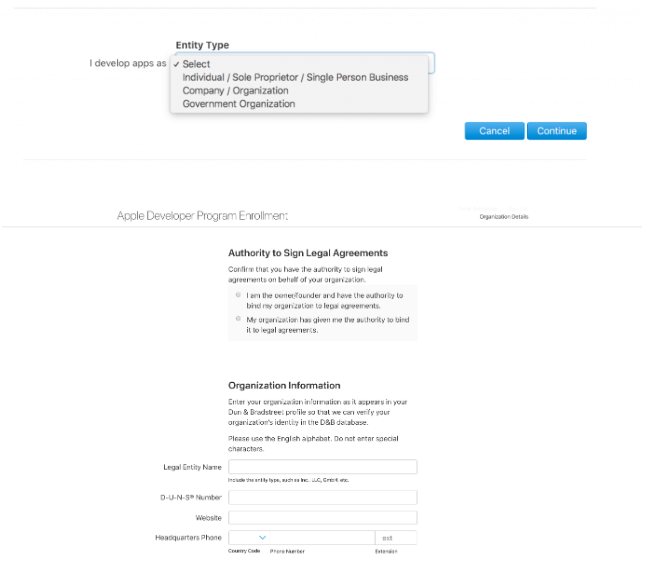 An iOS device is required to join the Developer program. In order to join the Apple Developer Program you will have to add one of your Apple devices as trusted one. If you have a trusted device already then go to step 2.3. 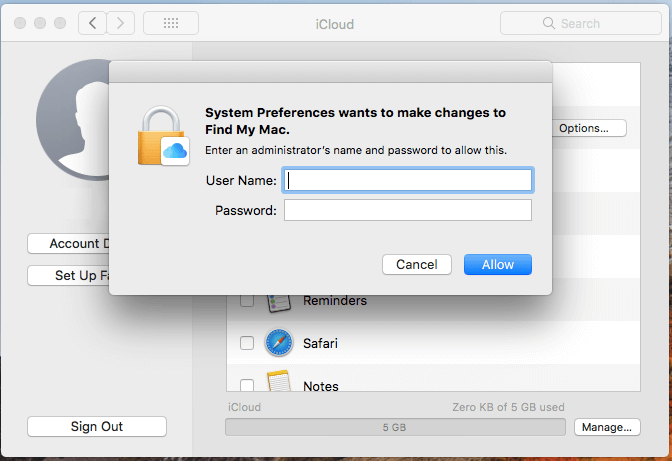 Visit System Preferences of your Macbook and choose iCloud from the popup. Now you will have to login using your Apple ID credentials and add adding phone number in order to verificate your login. Enter received verification code and Apple ID password to iCloud modal – you will have to login once more using your Apple ID. Then markdown only Use Find My Mac, click blue button Next and then Allow. 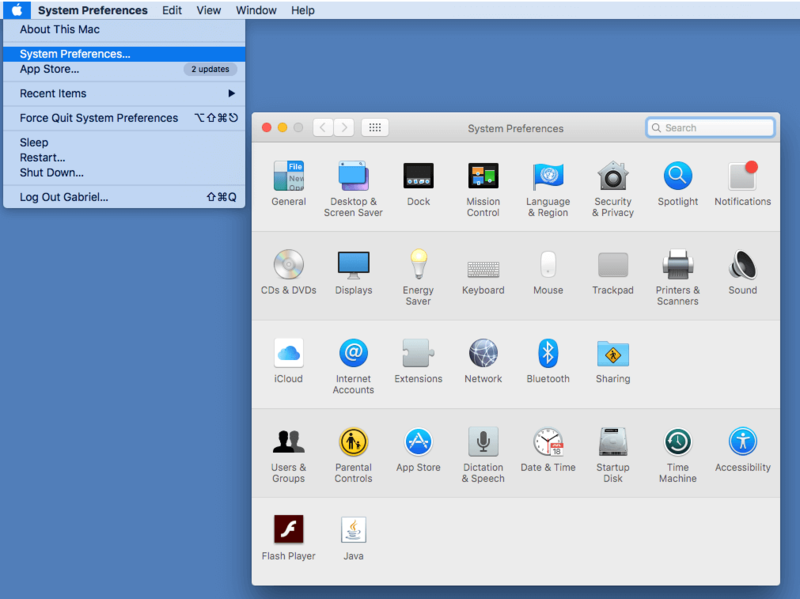 In order to save this setting you will have to login as your Macbook’s Administrator and click blue button Allow. Go to Settings of your iPhone, choose Sign in to your Phone and login using your Apple ID. Agree to terms and conditions and go back to main settings and choose Two Factor Authentication. Then you will have to verify your Apple ID. Click Continue on verification modal and answer to security questions you’ve settled during Apple ID setup. Next step is to add phone number to verify Two-Factor Authentication via SMS code. Then wait a bit and last step is to login to your Apple ID once more. 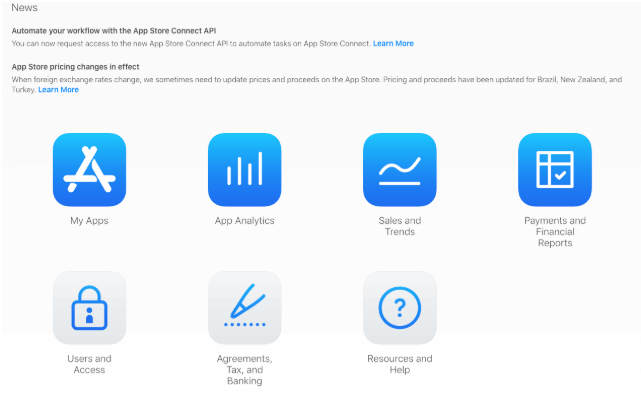 To publish your apps in the store, you need iOS enrollment for the Apple App Store. 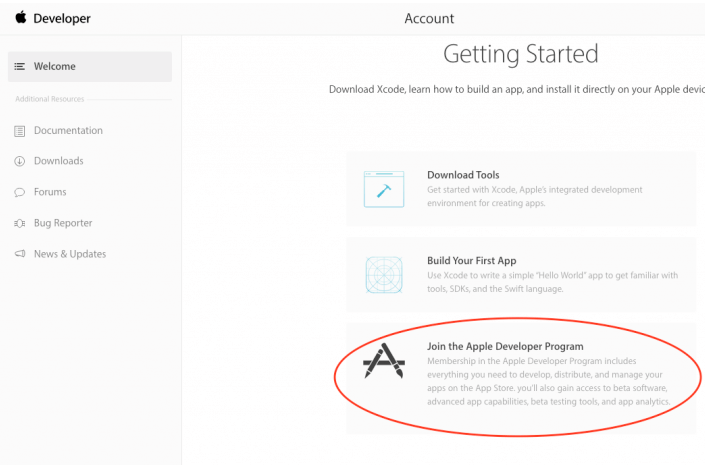 After log in, click on Join Apple Developer Program below. As an organization, you need a D-U-N-S Nummer and fill out the form. Obtaining the D-U-N-S number can take up to a few weeks. You can get a free one from the following website: https://www.upik.de/. After getting a D-U-N-S Nummer choose correct option from the form – app owner or authorized employee. Select Company/Organization as Entity Type. Next step is to fill form und Organization Information. Then you will see the screen where you can check the correctness of provided data and click Continue. Then you will see your enrollment ID and a Apple representative will contact you in order to verificate your provided data. Creating a Developer Account costs 99 US dollars per year. Complete the registration of your developer account by paying. Please note that only a valid credit card is required. 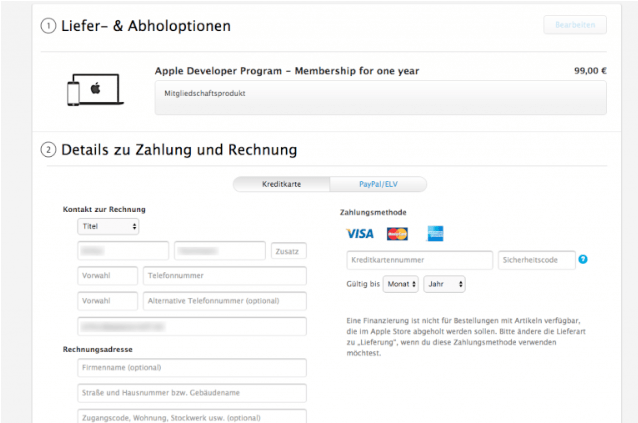 Apple accepts payment in 48 hours max. Login to iTunes Connect and choose Users and Access. Confirm the checkbox Access to Certificates, Identifiers and Profiles and click on Invite. Once you’ve entered all the necessary information, write a short message to support@fitogram.de and tell us that you've completed your Apple Developer Account data. After that we will submit your app to the App Store.